Welcome to the dynamic world of SUN IMPEX Clearing & Shipping Agency Pvt. 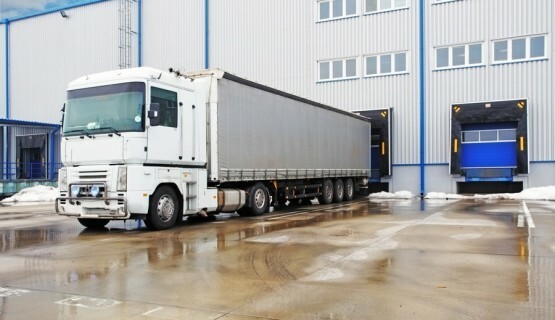 Ltd., one stop destination for all your logistic needs. SUN IMPEX is a group company of Sun (i) Group and we are among the leading Freight Forwarding Services providers, intercepted in India. Our authentic and trusted services have helped us to achieve an unrivaled name for ourselves. 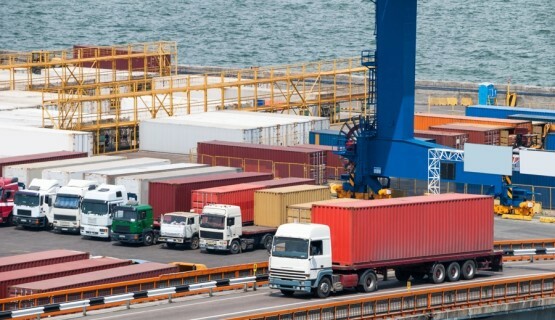 with the help of our vast and well settled network throughout India and worldwide, we are able to provide our customers with hassle free services for Customs Clearing services as well as other Allied Logistics Services including Air and Sea freight forwarding , Surface Transport, Logistics Solutions and Warehousing etc. SUN IMPEX Clearing & Shipping Agency is a Private Limited Company and was incorporated in the year 1995 with the aim to provide prompt, efficient and reliable services in the field of Custom Broking, freight forwarding and total logistics solutions. SUN IMPEX is acutely aware of the need to offer a total transportation packages to exporters, importers and domestic customers for their logistics needs, as a part of expansion, we have started SUN IMPEX Forwarding Division with dynamic and professional team having more than 19 years experience in freight forwarding and logistics industry. 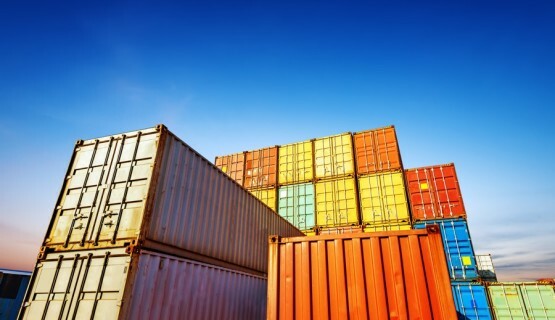 Consequently all aspects of freight forwarding including custom clearance, storage and distribution. Our reputation has been enhanced by long standing associations with leading airlines & Shipping companies. Within this short period it has been able to carve a niche of its own in the logistics field as an internationally recognized freight forwarding company. “Reliability” is our mantra and we do not compromise an inch on this. 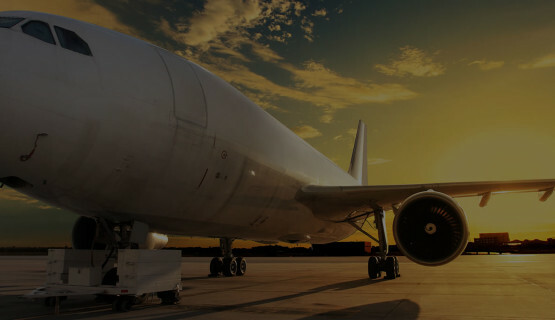 We are authorized IATA agents that handle air freight shipment in a highly professional manner, our extensive network helps us to coordinate shipments and meet our customer expectations. Safety is our primary concern and we take utmost care while loading, transit and delivering goods, we also offer customized air cargo services to suit customer demands. We have signed contracts with international airlines to fulfill air freight needs for both imports and exports, our services include import and export consolidation, bonding, custom clearance & forwarding, and door delivery. We assist in moving single and multiple consignments. Ocean freight both FCL and LCL to worldwide. Air freight both Import and Export. Free Trade Warehouse Zone Import and Export, DTA sale, Stock Transfer etc. Wide international network of partners / Agents to expedite cargo movement. Advice on the various alternatives and cost-effective mode selection. Arrange insurance, warehousing and consolidation on request. Door to Door Service and Documentation Support System. Presence in co-related activities by partner companies i.e. Shipping & Warehousing. We are committed to providing customers value-added services. We strive to develop a long-term business relationship with our customer, which is founded on our ability to help identify and recommend the best solution for each customer’s business environment. We strive for continuous improvement in our relationships with customers and our ability to provide quality products and solutions to our customer’s requirements without losing focus of our ‘Right-on-Time’ delivery system. We can assist you in all aspects of International transportation encompassing import and export Sea freight, Airfreight and all allied services. SUN IMPEX is a dynamic and efficient reality both in International Air & Sea shipments. We personalized our services depending upon the customers need and in accordance with your logistics flow.